favre leuba sea king manual hand winding watch. the 2nd oldest watch manufacturer in the world. 100% fresh and running condition, not a single problem. give accurate time.17 jewel. 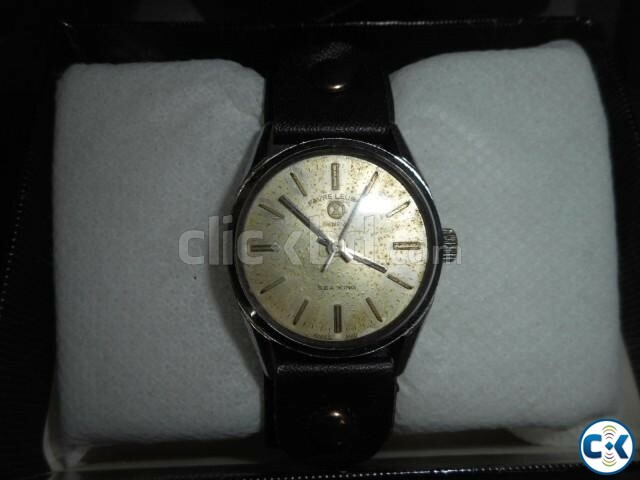 genuine favre leuba swiss made mechanical watch.